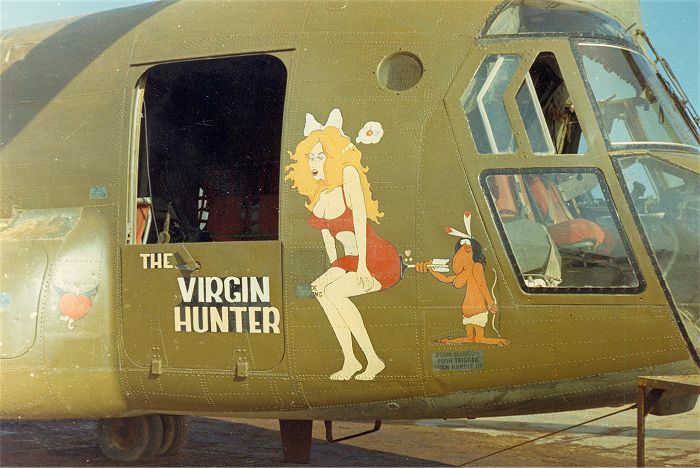 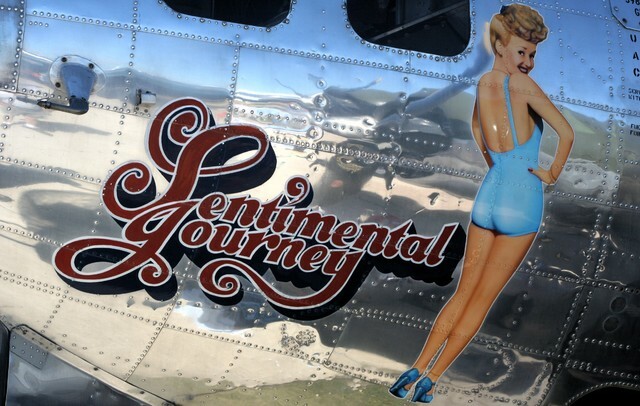 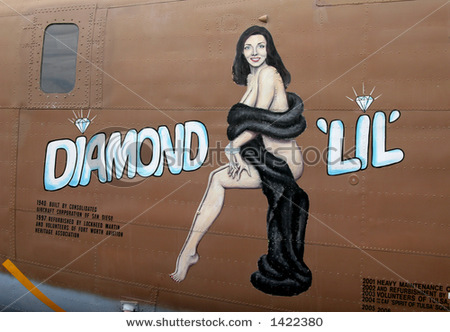 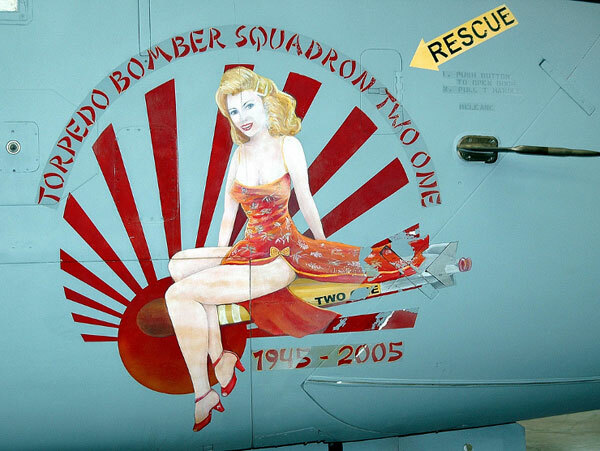 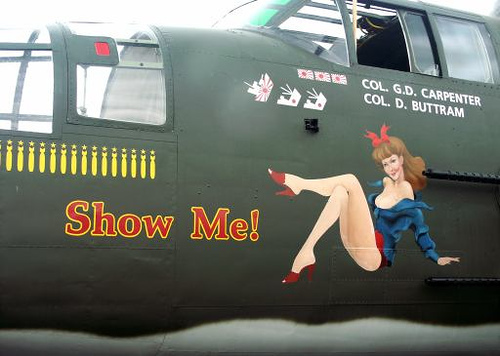 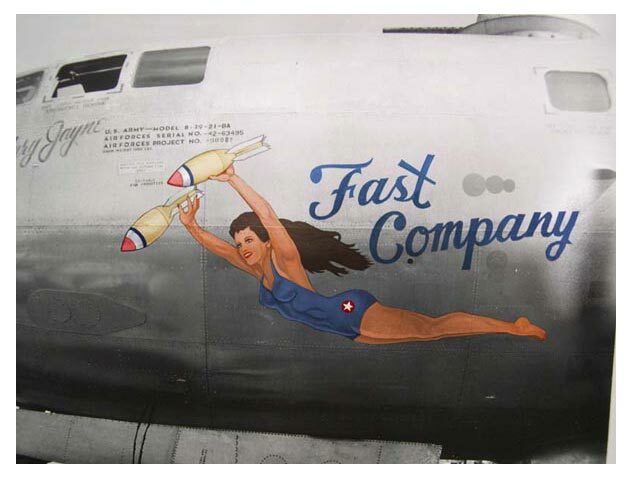 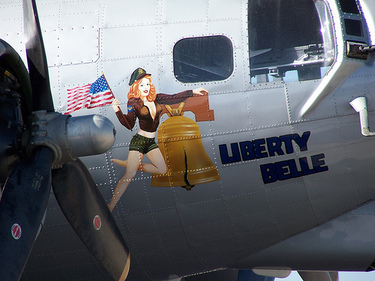 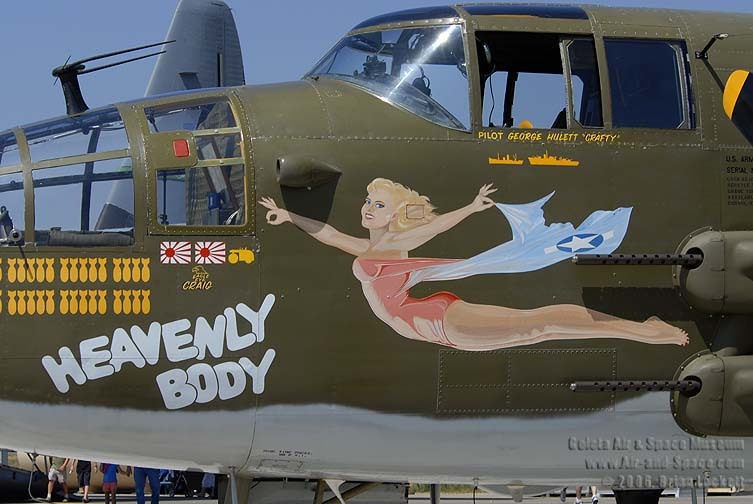 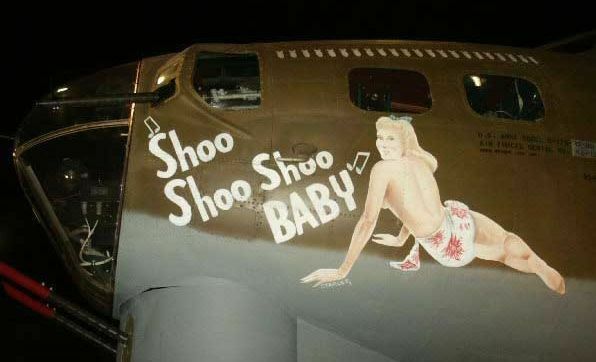 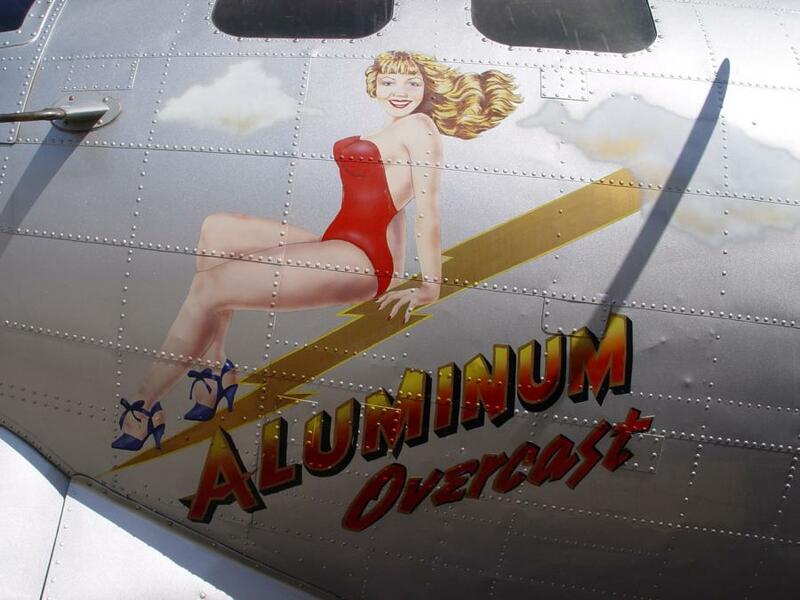 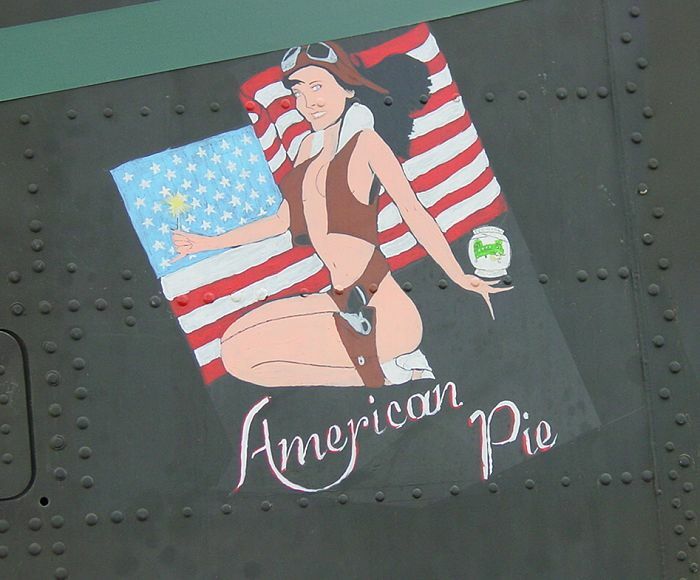 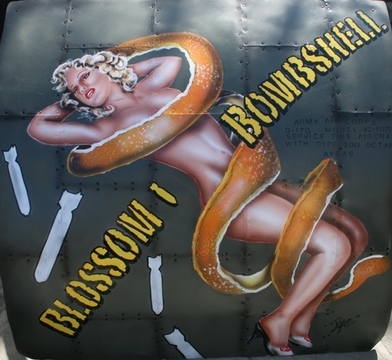 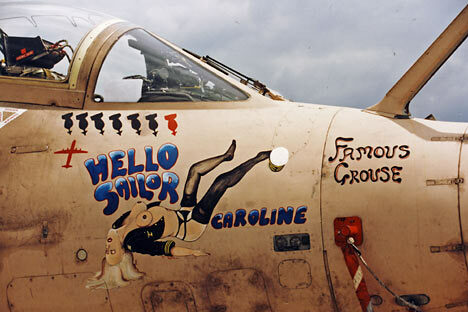 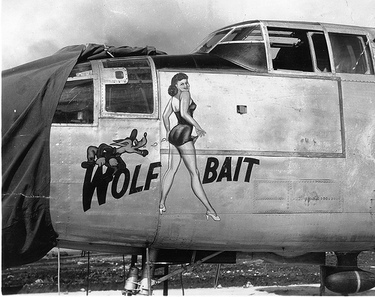 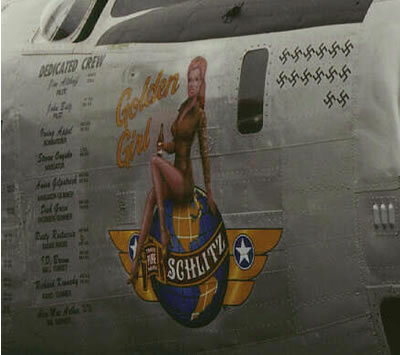 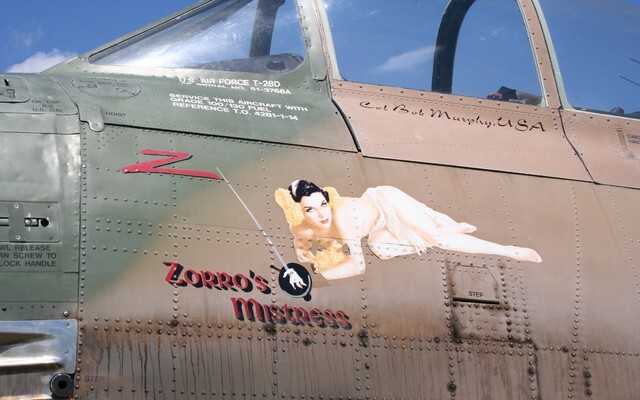 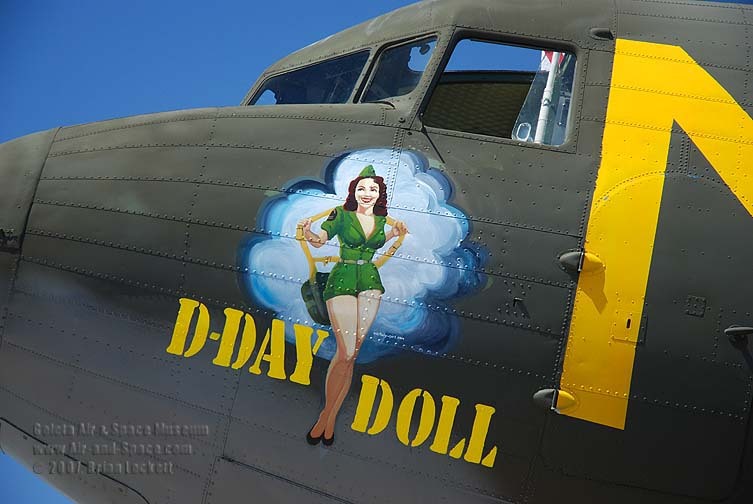 Nose Art - Beautiful women on Aircraft! 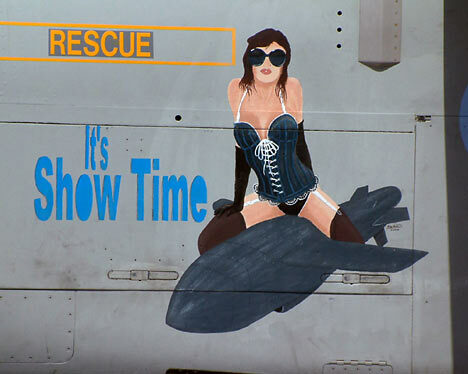 These are paintings or photos that are on military aircraft. 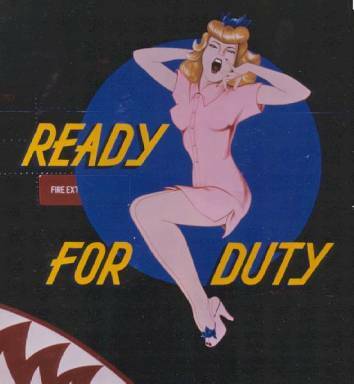 Since soldiers are fighting out there on the field, they have no time to mingle with women and even go home to their families for years. 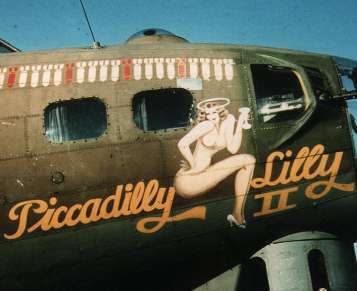 This has urged them to incorporate these paintings on their aircraft, as a sign of inspiration and at the same time, to express what they need and what they have been missing during the war.